Water is one of the most natural resources we have. With Australia being a drought prone nation, protecting and conserving water is always foremost in our minds. Conserving water has become so serious, local Councils enforce water restrictions to ensure we will have plenty of fresh, sanitised drinking water well into the future. Install water flow devices to reduce the amount of water flowing from the tap. If there is a dishwasher, run it when full as a dishwasher will use less water than a sink full of suds. Install water flow devices to taps and shower heads if there is a shower room. Regularly inspect office toilets to ensure they aren’t dripping or leaking. If there is no automatic irrigation system, water lawns and plants (only if necessary) late afternoon after the heat of the day has dissipated. Sweep paths and driveways rather than washing down with the hose. Catch rainwater in rainwater tanks to ease the use of town water. Adhere to any local water restrictions that affect businesses and industrial areas. 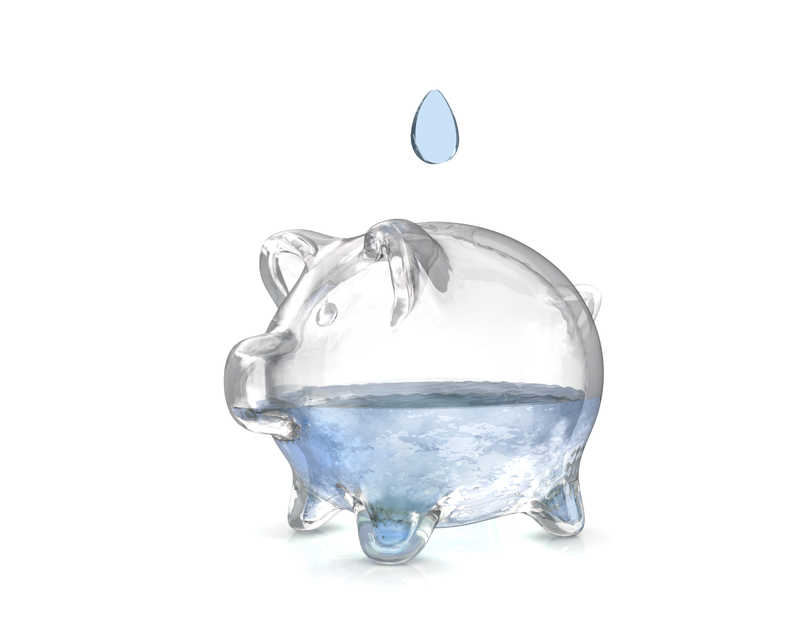 With some simple changes, you can significantly reduce the amount of water your business uses. As always, fix any leaking toilets or taps immediately as a leaking tap or toilet can waste litres and litres of precious water. Educating staff on how they can play their part to conserve water will help to reduce any unnecessary waste. MJ Walker Plumbing can also conduct a water efficiency survey at your workplace to see if there are ways you can further reduce your water consumption, which can lead to significant savings in water costs. Ask us how! If you want to replace any fittings at your business premises with more water efficient models, call MJ Walker Plumbing on 07 5573 5846. We service all the greater Gold Coast areas and have over 20 years experience in the plumbing and gas industries and all our workmanship has a full 12 month warranty! If you have family or friends staying and the use of your hot water has significantly increased in a short time, you may need to wait for the hot water system to recover and reheat the water. Your hot water system may be too small if prolonged increase of hot water is recurring and your system simply cannot reheat the water fast enough. If you find you have waited and the hot water is not returning this could indicate another problem. Let your plumber know you have tried this when you call. If you have an electric hot water system, sometimes the circuit breaker will trip in the switchboard if there is a fault within the hot water system. You need to open your switchboard and check to see if the switch is in line with the others. If it is not, try flicking it back to be inline, if it trips again you will know there is an electrical problem within the system. In certain circumstances the pilot light may have extinguished on a gas hot water system. It is recommended you turn the regulator off for a short time first. Press the ignition button if you have a self-igniting system, then turn the regular back on. Make sure the pilot light remains lit. If you have an older system and need to manually light the pilot light, turn off the regulator first. If you smell large amounts of gas, err on the safety side and call a gas plumber from MJ Walker Plumbing straight away. Do not attempt to ignite the pilot light. Don’t delay if you are experiencing loss of hot water. Call MJ Walker Plumbing today so we can get there as quick as possible and return your piping hot water to you.